Here’s a component which behaves as a ‘Toast’ for AIR applications running on Android. The component can essentially be used across any Flex application, since it is an ActionScript class. For those of you who don’t know, Toast is the small transparent alert that pop’s up (and doesn’t block your UI) when u set an alarm on Android phones ! The Toast, is a ‘component’ of your application, and not a feature integrated into AIR (for Android), which makes the toast persistent only across your own application unlike the ‘Toast’ found under the Android native application development environment. 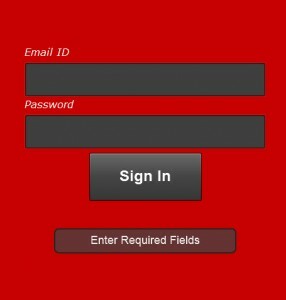 Text to display : "Enter Required Fields"